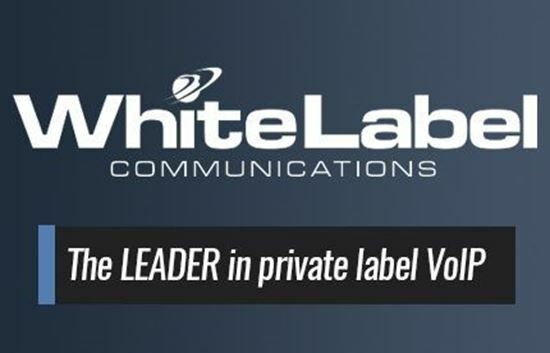 White Label Communications provides Private Label Dial Tone to our partners through a global Hosted PBX and SIP Trunk solution that enables the Next Generation of Service Providers (NGSP) to expand their product base. Manage EVERYTHING VoIP: Route telephone numbers, SIP Trunks, IP Phones/Devices, Buttons on IP phones/Devices, Users, E911 address registration, Call Groups, Menus/Auto Attendants, Voicemail Boxes, Fax Boxes, Time of Day Routing, Conference Bridges, And much more! Save time by NEVER leaving the ConnectWise Manage interface! Invoice your customers through ConnectWise Manage, utilize our Tax Integration Engine, Two-way Account/Customer sync, Two-way Product/Item sync, Single click account creation or mapping, Browse available phone numbers with single click provisioning, and MORE! 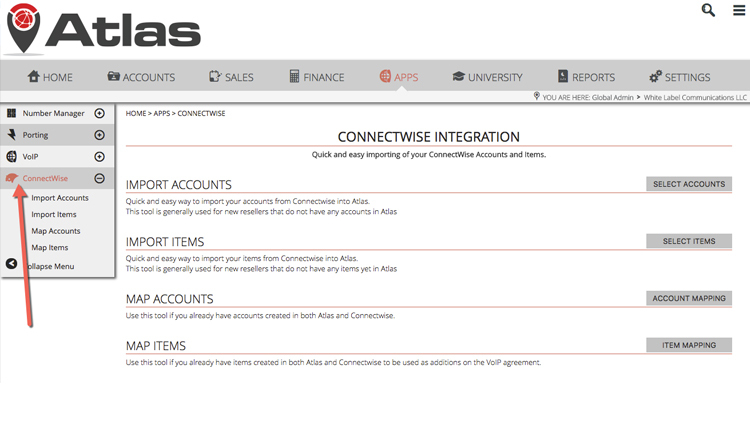 The White Label Communications Atlas integration enables ConnectWise Manage users to sell, manage, and deliver private label Hosted PBX and SIP Trunking services without ever leaving the ConnectWise Manage interface. Save time by NEVER leaving the ConnectWise Manage interface! 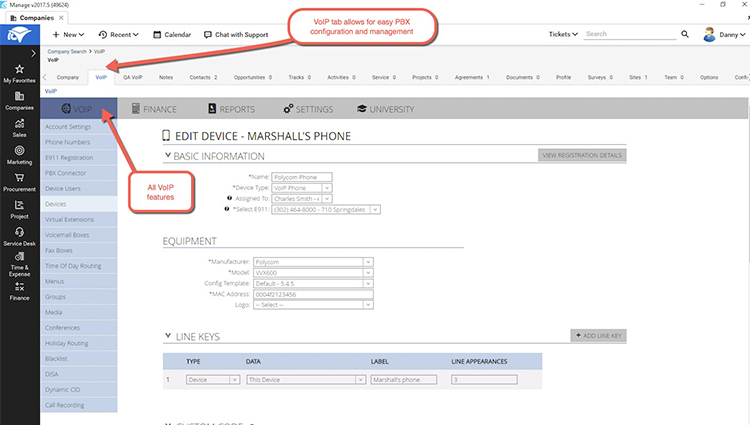 White Label's ConnectWise Manage Integration is certified via the ConnectWise Invent Program. If you need assistance with creating API members or integration setup please send a note to Help@ConnectWise.com and the ConnectWise Manage support team can assist. For any other questions with this integration, please contact the White Label team directly to resolve any issues. White Label Communications has completely transformed our business giving us the ability to deliver great quality phone service to our customers on a private label basis. The integration with ConnectWise works really well. 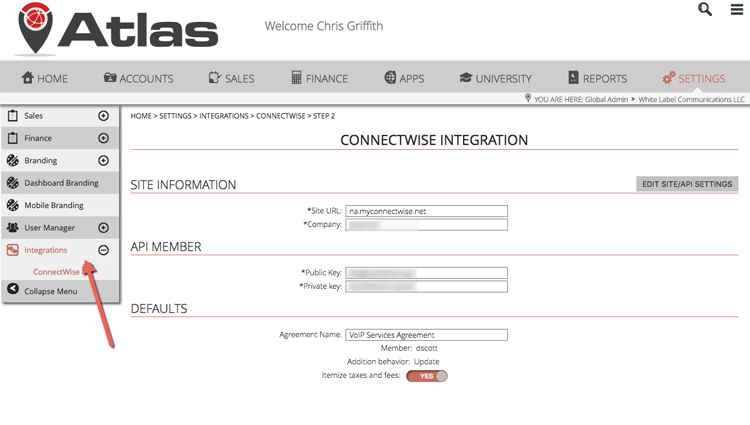 Our staff can manage our customers all inside of the ConnectWise interface. Thanks White Label! !